Great education. A positive business atmosphere. Natural beauty. Genuine people. With "Complete Care Under One Roof," Dental Associates is always seeking Dentists, Pedodontists, Orthodontists, Periodontists, Endodontists, Prosthodontists, Oral Surgeons and the team members who support them. See why a dental career with us is the right choice for you. 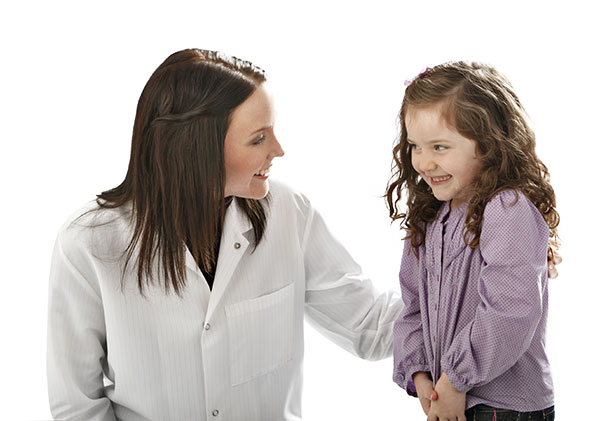 Dental Associates’ investment in our facilities and team members like you is continuous. Whether it’s through new staff member training, hosting continuing education seminars to further your skills, or investing in the latest dental technologies like digital impressions, we will always encourage your continued development. Unmatched mentoring, exposure to all dental specialties, and most non-dental business distractions eliminated from your day. 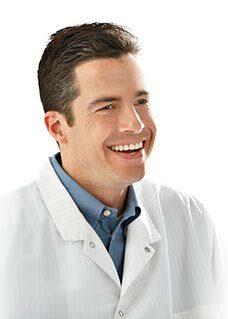 We reward your experience and help you experience the pleasure of practicing dentistry instead of running a business. We offer every dental specialty and a dental career with boundless opportunity for professional development. 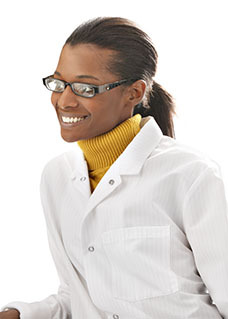 Explore the numerous dental career opportunities at Dental Associates. As Wisconsin’s largest dental group, we offer a vast array of opportunities to foster your career. Explore some of the featured openings at Dental Associates. For a full list of openings click here.